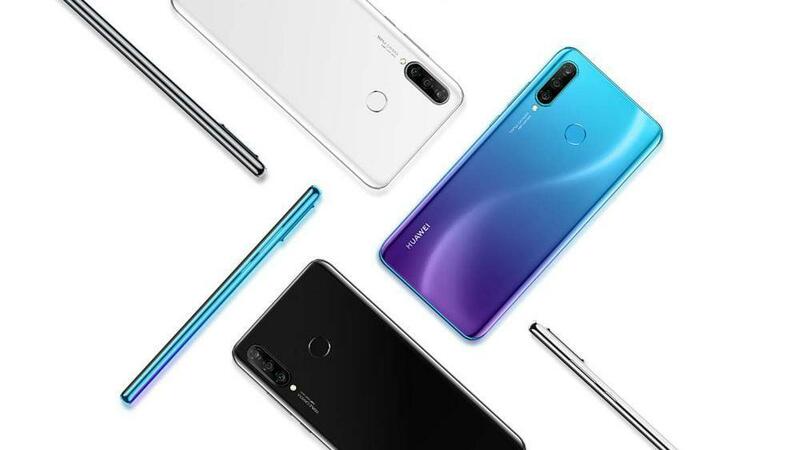 A few days back, Huawei unveiled its signature P30 and P30 Pro flagship smartphones in Paris. But they did not reveal the third camera-centric smartphone in the series – the P30 Lite. 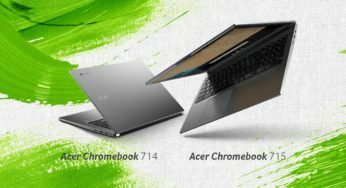 Recently they have quietly listed the device on its Philippines website. 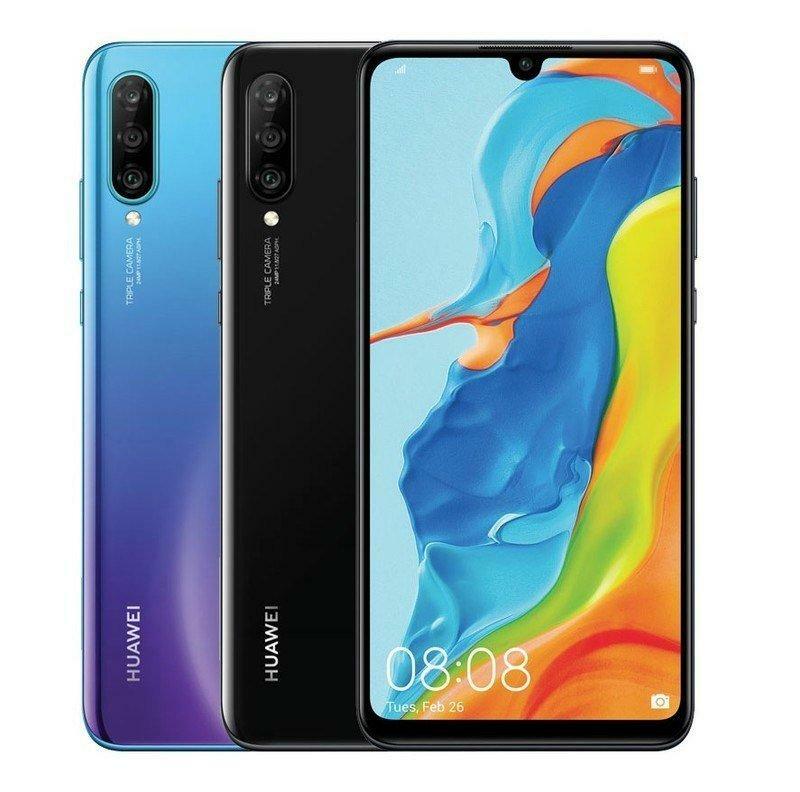 Though it is the least powerful one in the line up according to the specs, but its design remains similar to the Huawei P30. 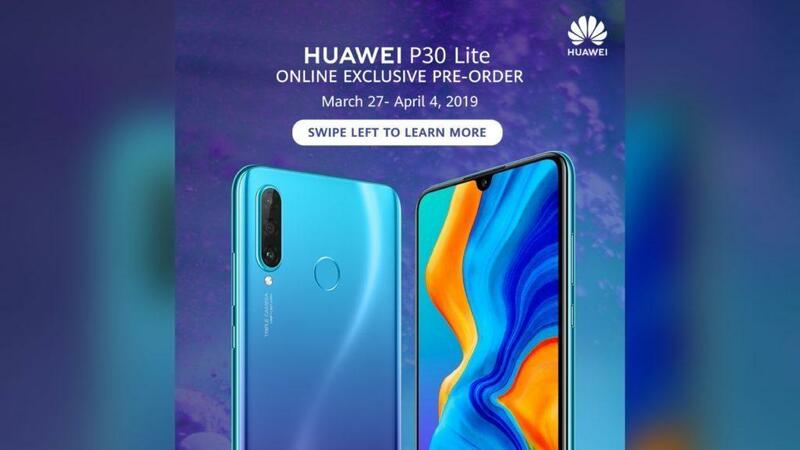 The P30 Lite is not only listed on the official Huawei Philippines website but is also up for pre-orders in the region through third-party online retailers. Its listing shows off the price tag of PHP 16,990 (approx Rs.22k) with shipping starting from April 4. 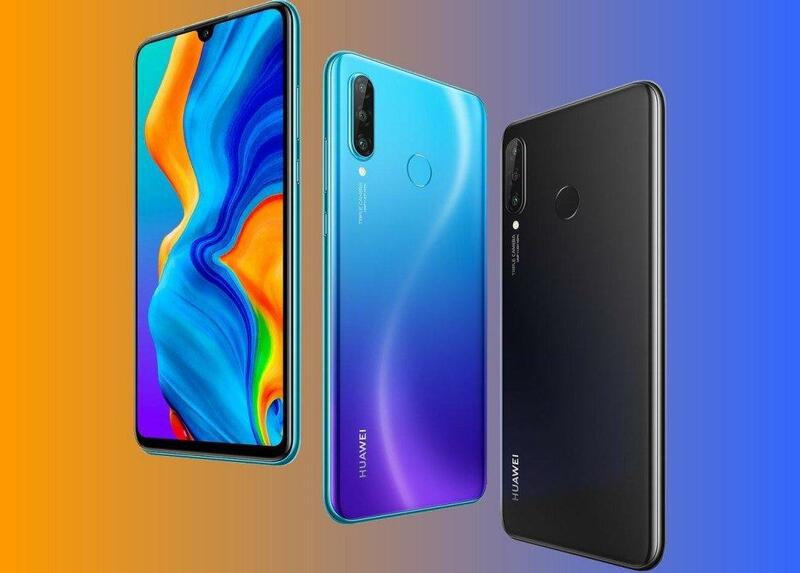 The smartphone will be available in 3 colours namely: Midnight Black, Pearl White and Peacock Blue. As of now, there’s no word as to when the handset will be coming to other countries. The Huawei P30 Lite sports a 6.15-inch IPS display with FHD+ (2312×1080 pixels) resolution, and bears a waterdrop notch along with 415 PPI pixel density. It runs on the latest Android 9 Pie based on Huawei’s own EMUI 9.0.1. The P30 Lite is powered by the Kirin 710 octa-core processor with Mali-G511 GPU. The device has been coupled with 6GB RAM and 128GB inbuilt storage that can also be expanded using a microSD card. As this is a camera-centric device, the Huawei P30 Lite also boasts of a triple rear camera setup seen on its brothers. 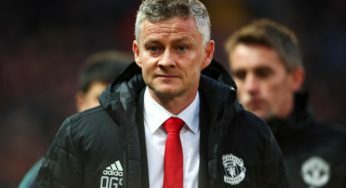 So we have a 24MP autofocus sensor with an f/1.8 aperture, an 8MP sensor with Ultra Wide Angle lens and a 2MP depth sensor for better bokeh images. 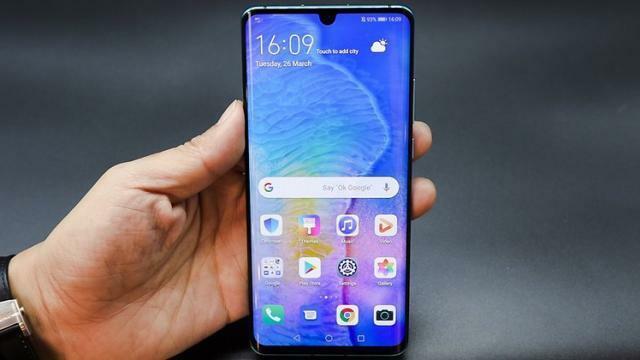 It has got the same set of software features and modes as that the Huawei P30 and P30 Pro. For the front camera, you get a 32MP sensor with f/2.0 aperture and BSI sensor. The smartphone is juiced by a 3340mAh battery which has fast-charging support and is non-resistant to water and dust. 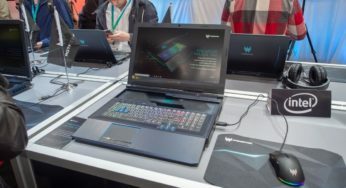 However, it features support for an 18W charger compared to 22.5W on the P30 or P30 Pro. 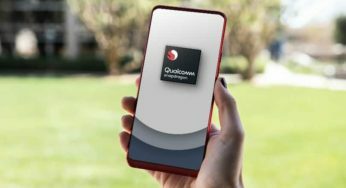 Talking of Connectivity options, it includes 4G VoLTE, Wi-Fi 802.11, Mobile Hotspot, Bluetooth v5.0, USB Type-C, and A-GPS. The smartphone packs in almost all the features present in the P30 and the P30 Pro but it lacks Face Unlock and includes an external fingerprint sensor instead of an in-display one. Overall this is a feature packed device that has great cameras and if it comes at a price of about Rs.20,000, then this smartphone will truly be a camera smartphone to look out for.